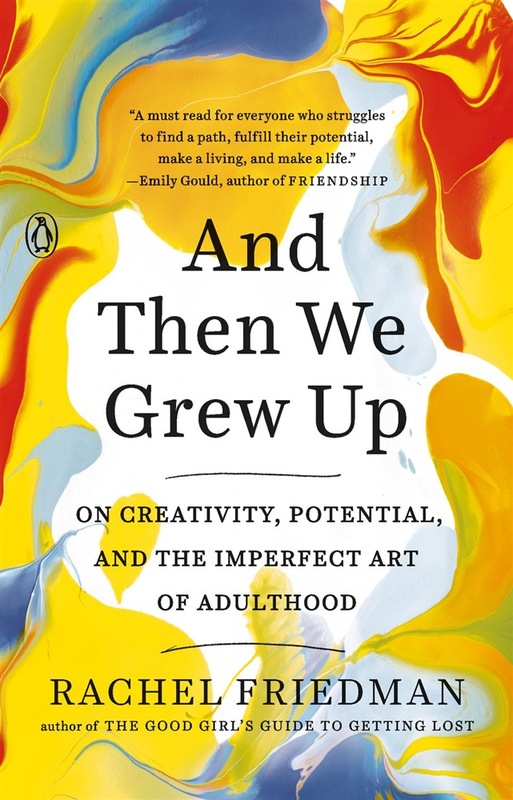 A journey through the many ways to live an artistic life—from the flashy and famous to the quiet and steady—full of unexpected insights about creativity and contentment, from the author of The Good Girl’s Guide to Getting Lost Rachel Friedman was a serious violist as a kid. She quit music in college but never stopped fantasizing about what her life might be like if she had never put down her bow. Years later, a freelance writer in New York, she again finds herself struggling with her fantasy of an artist’s life versus its much more complicated reality. In search of answers, she decides to track down her childhood friends from Interlochen, a prestigious arts camp she attended, full of aspiring actors, artists, dancers, and musicians, to find out how their early creative ambitions have translated into adult careers, relationships, and identities. Rachel’s conversations with these men and women spark nuanced revelations about creativity and being an artist: that it doesn’t have to be all or nothing, that success isn’t always linear, that sometimes it’s okay to quit. And Then We Grew Up is for anyone who has given up a childhood dream and wondered “what-if?”, for those who have aspired to do what they love and had doubts along the way, and for all whose careers fall somewhere between emerging and established. Warm, whip-smart, and insightful, it offers inspiration for finding creative fulfillment wherever we end up in life. Acquista And Then We Grew Up in Epub: dopo aver letto l’ebook And Then We Grew Up di Rachel Friedman ti invitiamo a lasciarci una Recensione qui sotto: sarà utile agli utenti che non abbiano ancora letto questo libro e che vogliano avere delle opinioni altrui. L’opinione su di un libro è molto soggettiva e per questo leggere eventuali recensioni negative non ci dovrà frenare dall’acquisto, anzi dovrà spingerci ad acquistare il libro in fretta per poter dire la nostra ed eventualmente smentire quanto commentato da altri, contribuendo ad arricchire più possibile i commenti e dare sempre più spunti di confronto al pubblico online.